I rarely cover Lancôme on this blog lately, don’t I? Don’t get me wrong, I love their products, it’s just that I feel like everyone already knows about them, so I won’t be contributing anything meaningful to the community. 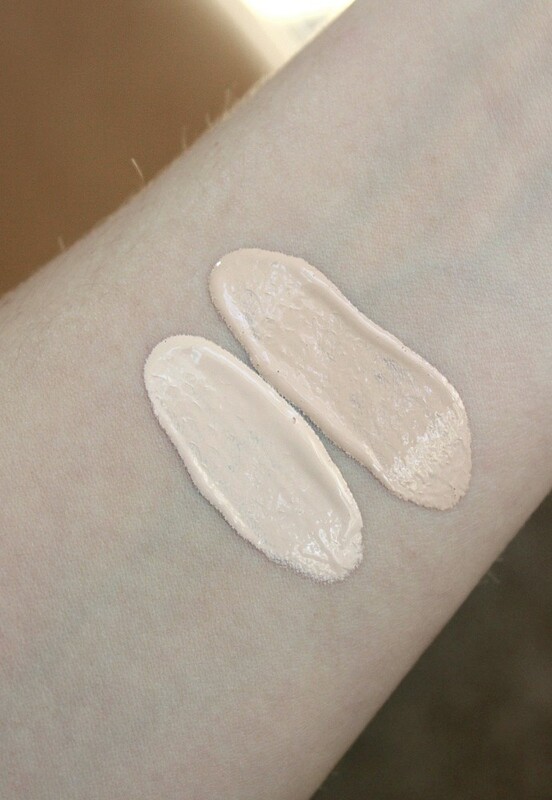 But recently I had the opportunity to sample Lancome Teint Idole Ultra Wear Foundation ($47 for 1 oz, 30 ml) in 090 Ivoire N and 100 Ivoire N – two of the lightest shades among the 40 [!!!] available – and I’m in awe! FYI, I got these from Octoly, so if you’re a fellow blogger, make sure to check out this post I recently wrote about them. Right, back to the foundation now. As you can probably guess from the name, Lancome Teint Idole Ultra Wear Foundation boasts a long-wearing, oil-free formula that will last through the day. This classic foundation just got reformulated to celebrate its 20th anniversary with an improved shade range based on real skin tones, so most customers are likely to find a color that matches their complexion closely. The possibility of finding my perfect match is what initially drew me in, but later I discovered that it might be one of my HG formulas for the summer. If you have oily or combination skin, you probably know how hard it is to find a foundation that doesn’t melt off or start separating after a few hours. A lot of really great foundations are lost on me because of that. Which is why I get so jittery and excited when I finally find one that doesn’t. 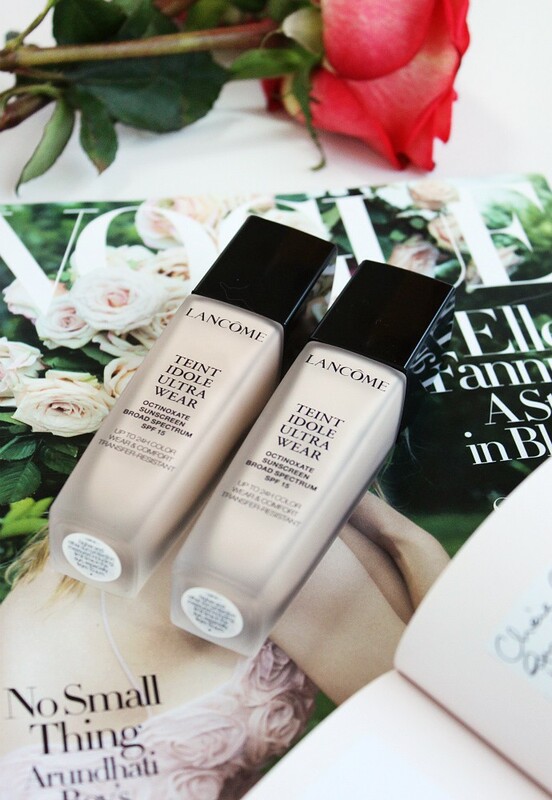 Lancome Teint Idole Ultra Wear Foundation is not the only amazing foundation for combination skin, but it’s been a while since I discovered something I like this much so I figured it deserves a dedicated blog post. 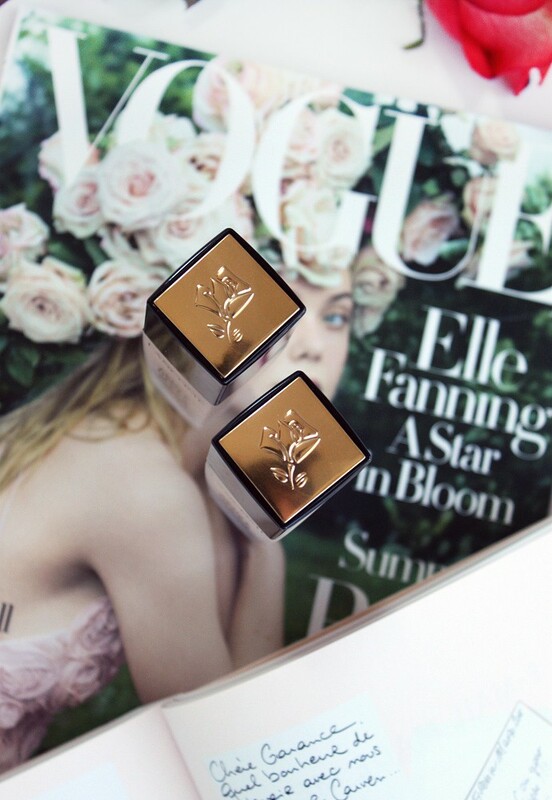 Each bottle of Lancome Teint Idole Ultra Wear Foundation is adorned with the brand’s signature rose logo. So pretty! First of all, this foundation is very runny. Not quite a liquid, but close enough, if you know what I mean. 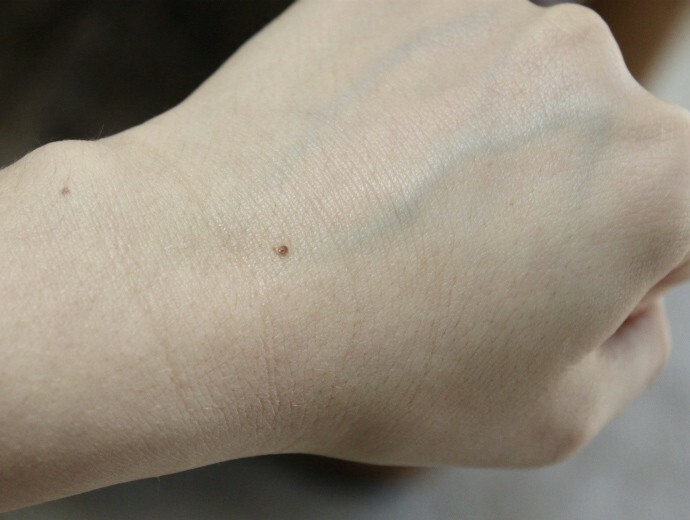 I usually dot my foundation and then blend it out with a beautyblender, but this one I could easily spread with my fingers and then lightly diffuse with a brush. One thing that immediately stood out to me upon application is the fragrance, or rather the complete lack thereof. I consulted with the ingredient list to make sure my nose is not failing me, and yep, it really isn’t there! Lancome is notorious for adding strong fragrance to their makeup, so this was a welcome surprise. The coverage is best described as medium, but because the formula is on the thin side, it can be built up to full without looking cakey. I like mixing 090 Ivoire N and 100 Ivoire N to make it virtually disappear on the skin, because both colors closely match my undertone. Lancome Teint Idole Ultra Wear Foundation sets with a lovely radiant finish that doesn’t emphasize pores, lines, or dryness; and yes, it is actually long-lasting in humid environments. 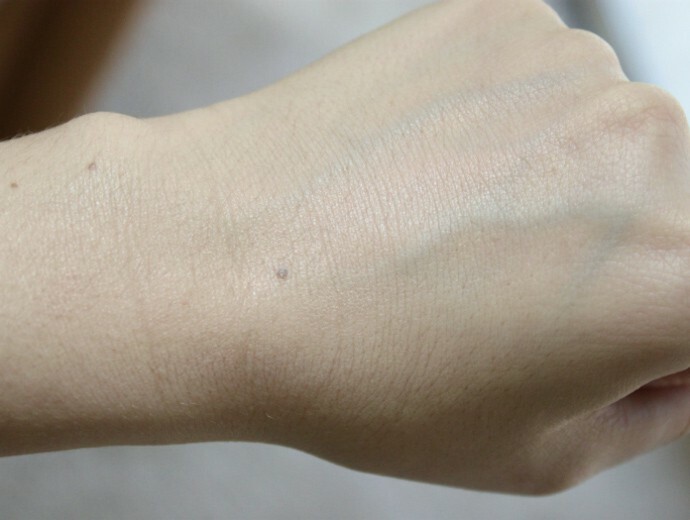 I tested it on a 4-hour midday social outing and my skin didn’t need any touchups. The foundation does contain SPF15, but I don’t think it provides adequate protection from the sun so I wouldn’t count on it as your only source. You like medium coverage foundations. You have normal, oily, or combination skin. You have a hard time finding a foundation that matches your skin tone. 40 shades, girl! You have very dry skin. You prefer products with a dewy finish. You’re on a tight budget. This is not a cheap foundation by any means. Ingredients: Water, Cyclopentasiloxane, Polypropysilsequioxane, Isododecane, Dimethicone, C30-45 Alkyldimethylsilyl, Polypropylsilsequioxane Silica, Glycerin, Peg-10 Dimethicone, Dimethicone/Polyglycerinej-3 Crosspolymer, Sodium Chloride, Nylon-12, Paraffin, Cyclomethione, Aluminum Hydroxide, Disodium Edta, Disodium Stearoyl Glutamate, Dipropylene Glycol, Disteardimonium Hectorite, Acrylates Copolymer, Phenoxyethanol Chlorphenesin, Ethylparaben, [+/- May Contain CI 77007 / Ultramarines, CI 77491, CI 77492, CI 77499 / Iron Oxides, CI 77891 / Titanium Dioxide]. After blending out the foundation. Check out that medium coverage and luminous finish! Lancome Teint Idole Ultra Wear Foundation has everything I love in a summer foundation: flawless radiant finish that looks like skin, lightweight fragrance-free formula, and zero oxidation, so the color doesn’t change throughout the day. The foundation wears off evenly, which is nice if you normally go for color-correcting shades. I know I can count on it during hot summer months when things tend to melt off my face. Have you tried Lancome foundations before? What is your favorite go-to summer-proof foundation? Let me know in the comments below!